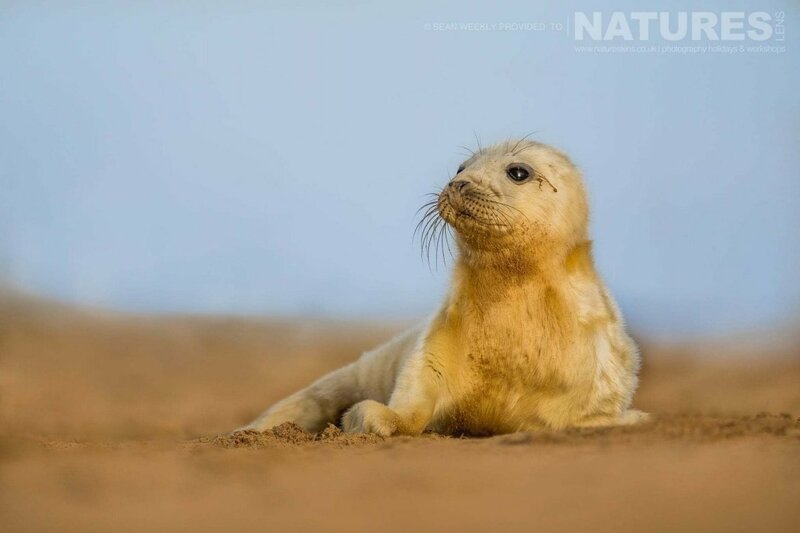 At NaturesLens, we offer an increasing number of wildlife photography holidays that take in a number of locations including Africa, Asia, Central & South America, Europe, North America or the United Kingdom, enabling you to capture images of nature at its finest. 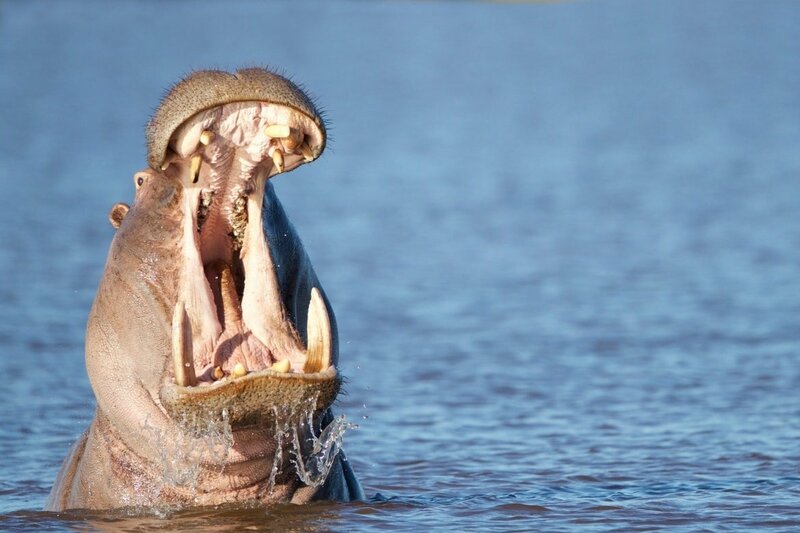 Our scheduled trips to Africa, Asia, Central & South America, Europe, North America or the United Kingdom are specially designed to undertake photography of various species that are available within the area. For more information about each destination, get in touch today! 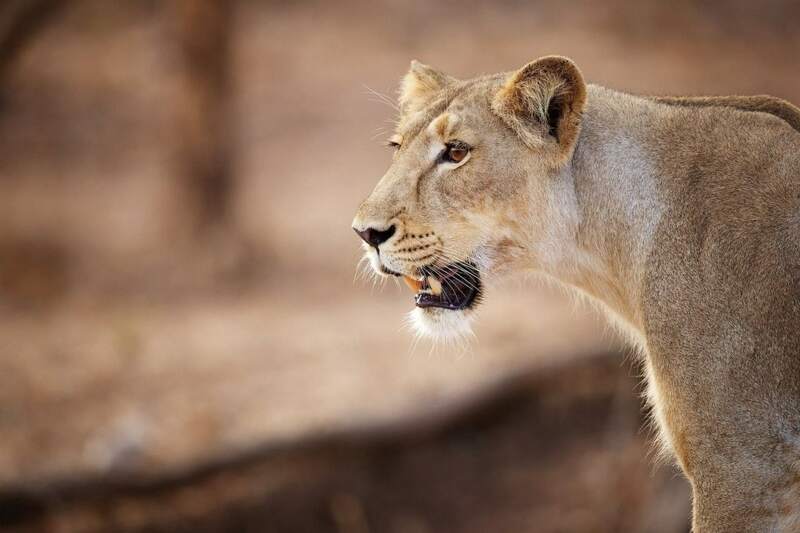 Or view our frequently asked questions page to discover what such a trip involves. Alternatively, all our photography holidays may be viewed here, we cover a growing number of locations worldwide. Join Alan Hewitt, a member of the NaturesLens guiding team, in Extremadura during May 2019 for nights; take the opportunity to capture images of the the fabulous eagles of extremadura; the NaturesLens Raptors & Eagles of Extremadura photography holiday is offered on a full board, non-shared room basis, & costs £1599 per participant. 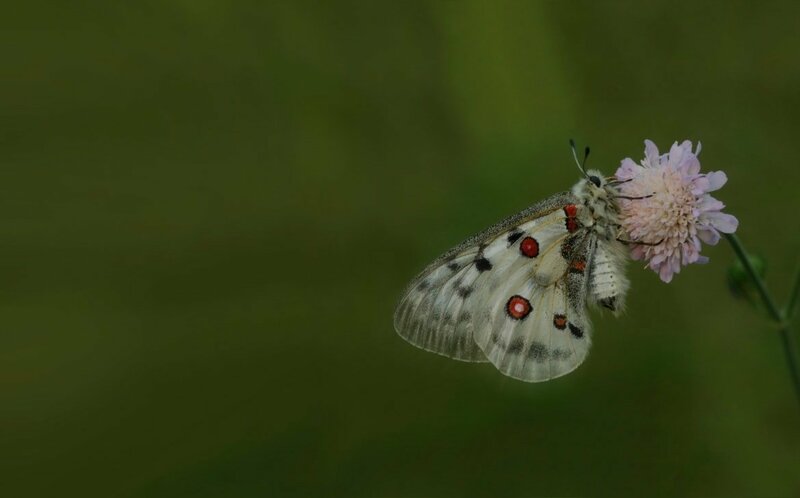 Join Alan Hewitt & Georgi Krastev, members of the NaturesLens guiding team, in Belene during May 2019 for nights; take the opportunity to capture images of the rollers, bee-eaters & more of bulgaria; the NaturesLens Rollers, Bee-Eaters & more of Bulgaria photography holiday is offered on a half board, non-shared room basis, & costs £1199 per participant. 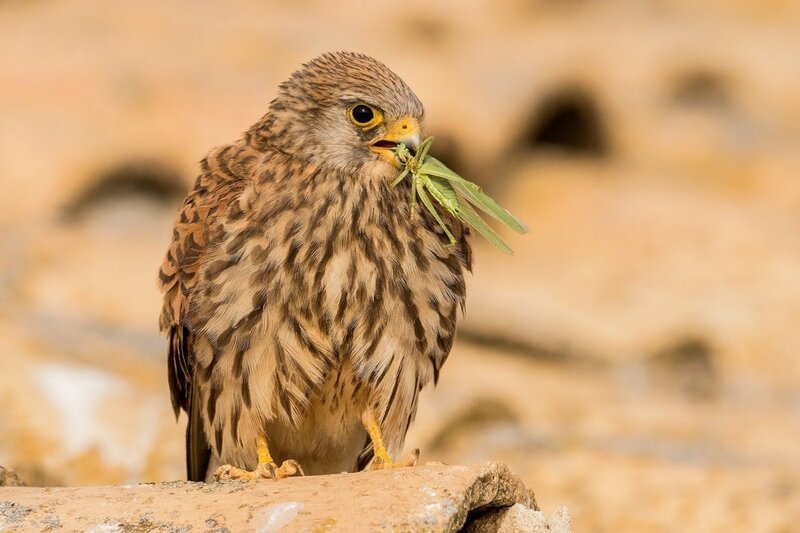 Join David Miles, one of the co-founders of NaturesLens, in Kerkini during June 2019 for nights; take the opportunity to capture images of the spring birds & other wildlife of lake kerkini; the NaturesLens Spring Birds of Lake Kerkini photography holiday is offered on a full board, non-shared room basis, & costs £1499 per participant. 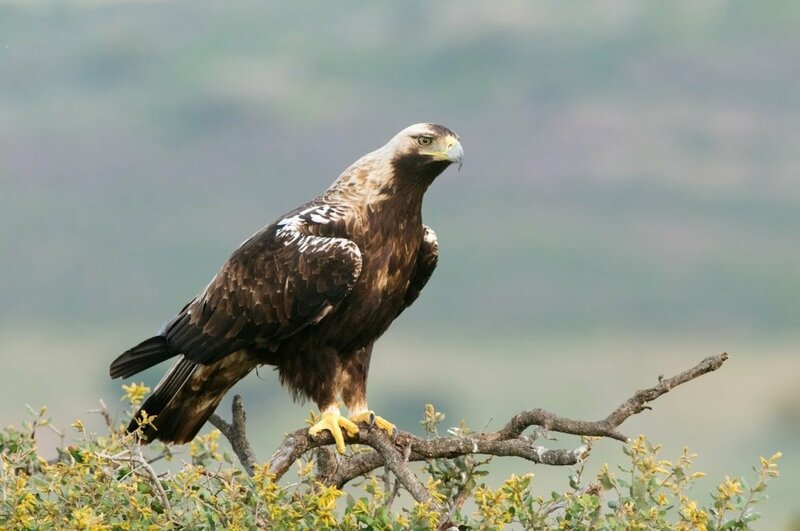 Join Alan Hewitt, a member of the NaturesLens guiding team, in Extremadura during June 2019 for nights; take the opportunity to capture images of the golden & bonelli's eagles; the NaturesLens Eagles of Extremadura photography holiday is offered on a full board, shared room basis, & costs £2149 per participant. 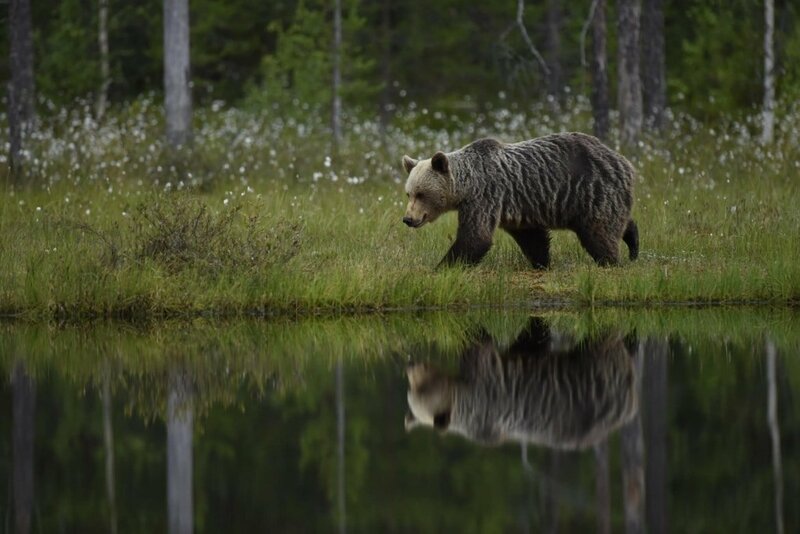 Join Johnny Södergård, a member of the NaturesLens guiding team, in Kuhmo during June 2019 for nights; take the opportunity to capture images of the wild brown bears; the NaturesLens Wild Brown Bears of Finland photography holiday is offered on a full board, shared room basis, & costs £1999 per participant. Join Johnny Södergård, a member of the NaturesLens guiding team, in Kuhmo during July 2019 for nights; take the opportunity to capture images of the top level predator & their cubs; the NaturesLens Majestic Brown Bears & Cubs of Finland photography holiday is offered on a full board, shared room basis, & costs £1999 per participant. 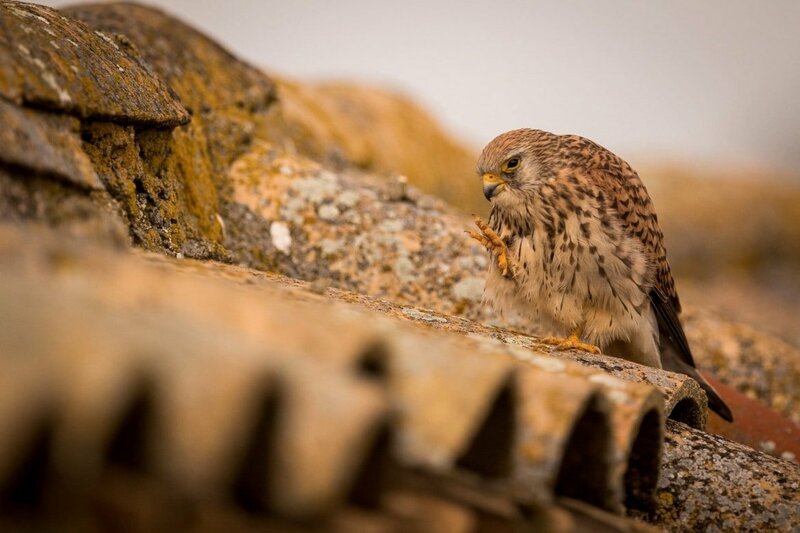 Join Alan Hewitt & Javier Esteban, members of the NaturesLens guiding team, in Carloforte during September 2019 for nights; take the opportunity to capture images of the falcons of sardinia; the NaturesLens Eleonora’s Falcons of Sardinia photography holiday is offered on a half board, non-shared room basis, & costs £1099 per participant. 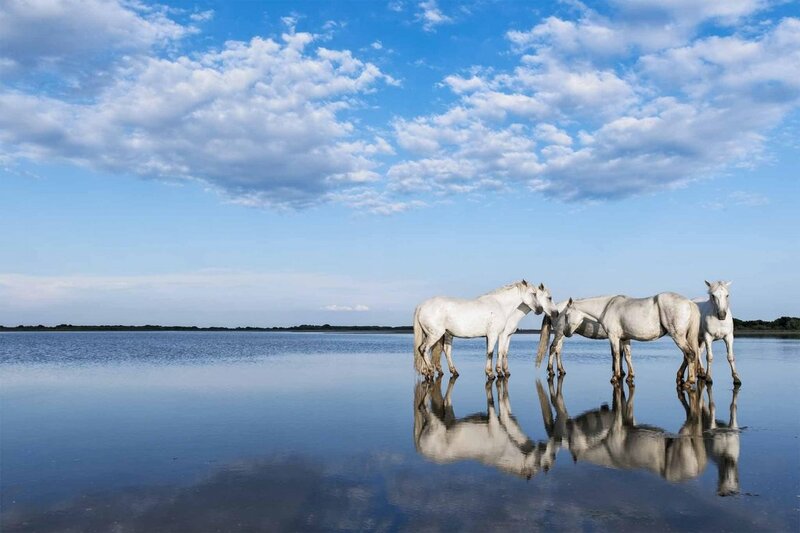 Join Serge Krouglikoff, a member of the NaturesLens guiding team, in Montpellier during September 2019 for nights; take the opportunity to capture images of the magnificent white horses & black stallions; the NaturesLens Wild White Horses of the Camargue photography holiday is offered on a bed & breakfast only, non-shared room basis, & costs £2199 per participant. 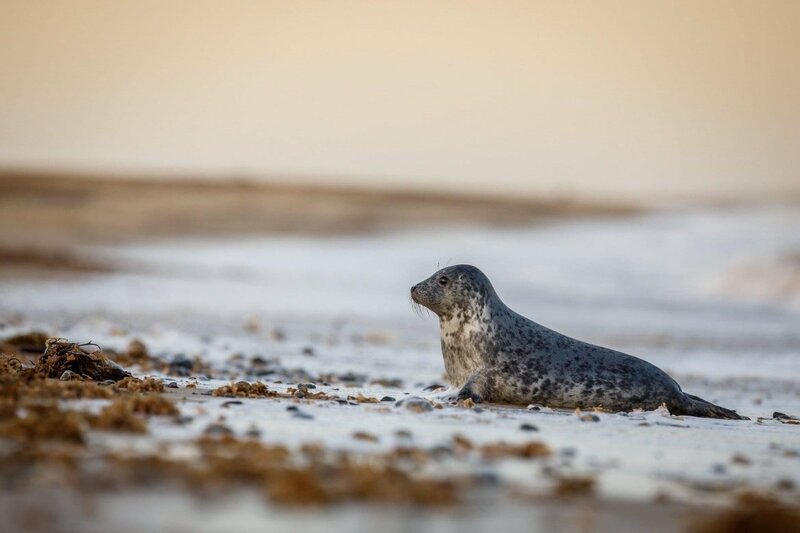 Join David Miles & Ian Roberts, members of the NaturesLens guiding team, in Helgoland during November 2019 for nights; take the opportunity to capture images of the the grey seals colony at düne island; the NaturesLens Helgoland’s Grey Seals photography holiday is offered on a half board, non-shared room basis, & costs £1499 per participant. 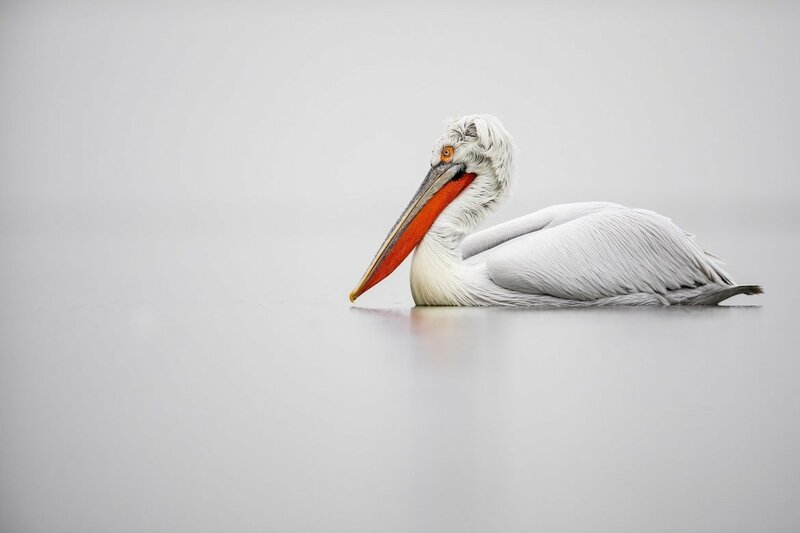 Join Annette Webersinke, a member of the NaturesLens guiding team, in Kerkini during January 2020 for nights; take the opportunity to capture images of the the charismatic dalmatian pelicans on lake kerkini; the NaturesLens Dalmatian Pelicans of Greece photography holiday is offered on a full board, non-shared room basis, & costs £1299 per participant. 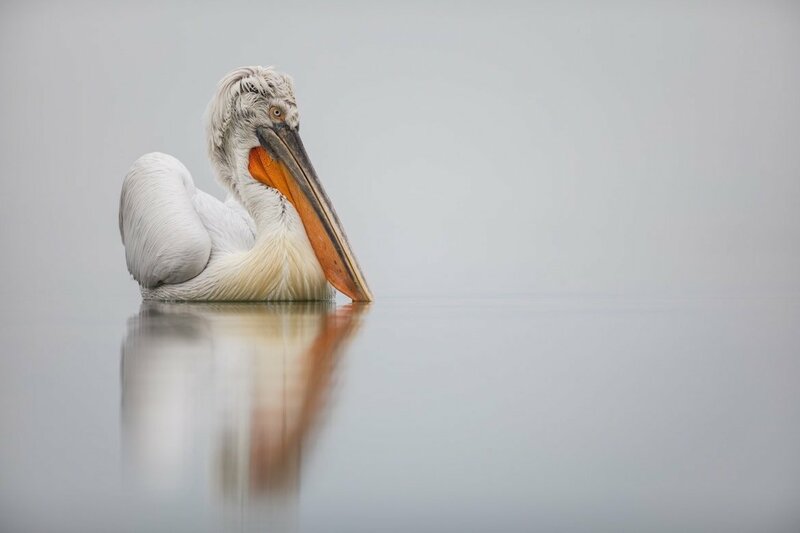 Join Annette Webersinke, a member of the NaturesLens guiding team, in Kerkini during January 2020 for nights; take the opportunity to capture images of the the charismatic dalmatian pelicans; the NaturesLens Kerkini’s Dalmatian Pelicans of Greece photography holiday is offered on a full board, non-shared room basis, & costs £1149 per participant. 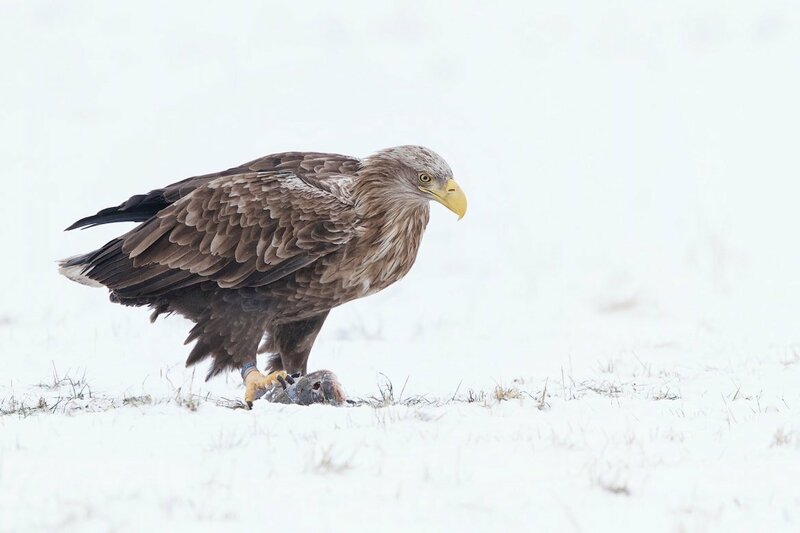 Join Alan Hewitt & Boris Belchev, members of the NaturesLens guiding team, in Uostadvaris during January 2020 for nights; take the opportunity to capture images of the the fabulous white-tailed sea eagles; the NaturesLens White-tailed Sea Eagles of Lithuania photography holiday is offered on a full board, non-shared room basis, & costs £1199 £1049 per participant. 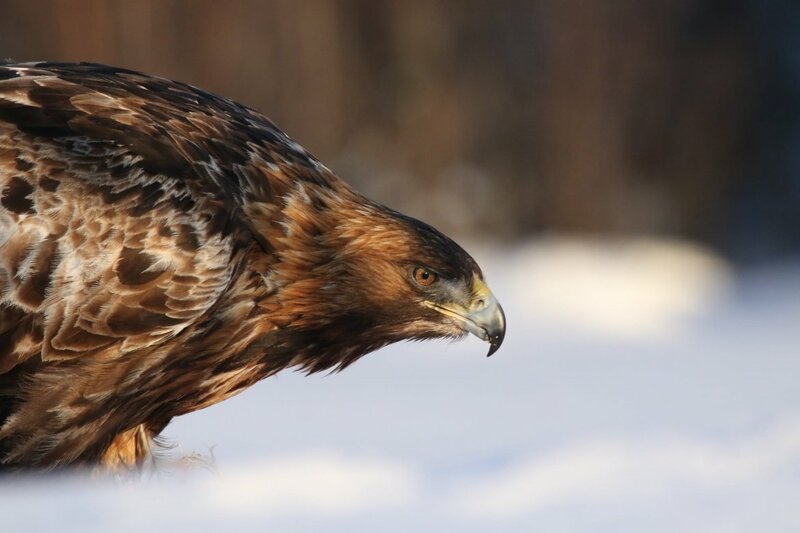 Join Robin Lowry, a member of the NaturesLens guiding team, in Skellefteå during March 2020 for nights; take the opportunity to capture images of the the golden eagles & other birdlife; the NaturesLens Golden Eagles of the Swedish Winter photography holiday is offered on a full board, non-shared room basis, & costs £1599 £1499 per participant. 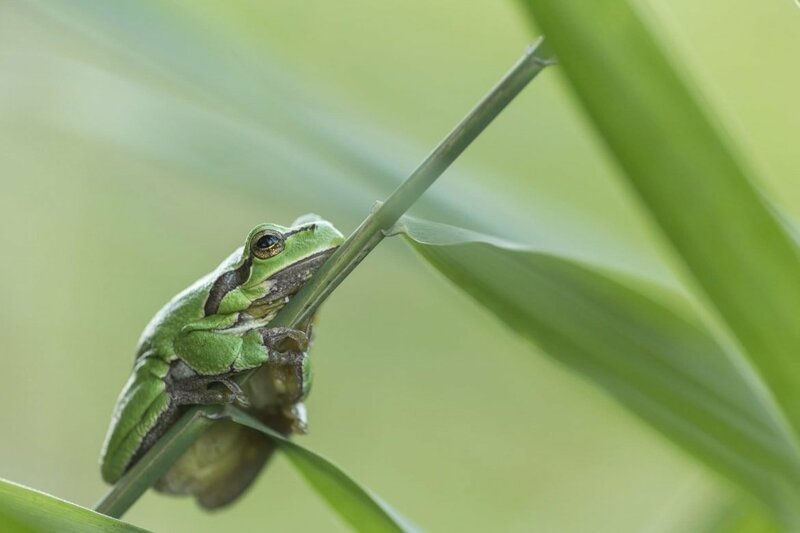 Join Victoria Hillman & Dobromir Domuschiev, members of the NaturesLens guiding team, in Belene during April 2020 for nights; take the opportunity to capture images of the reptiles & amphibians of bulgaria; the NaturesLens Reptiles & Amphibians of Bulgaria photography holiday is offered on a half board, non-shared room basis, & costs £1899 £1699 per participant. 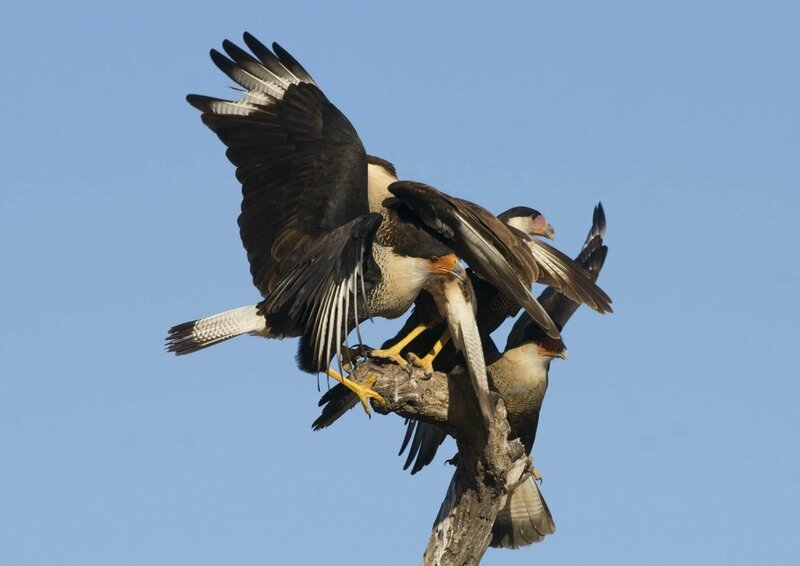 Join Alan Hewitt, a member of the NaturesLens guiding team, in Extremadura during May 2020 for nights; take the opportunity to capture images of the the fabulous eagles of extremadura; the NaturesLens Raptors & Eagles of Extremadura photography holiday is offered on a full board, non-shared room basis, & costs £1599 per participant. 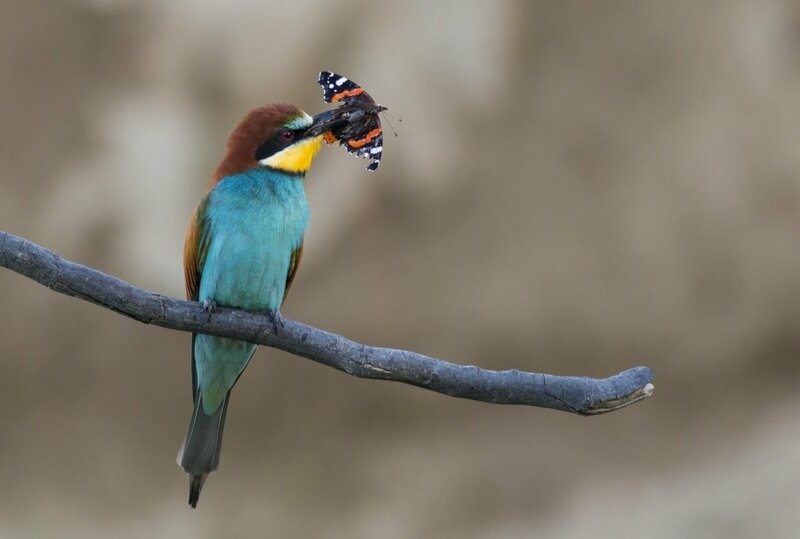 Join Alan Hewitt, a member of the NaturesLens guiding team, in Belene during May 2020 for nights; take the opportunity to capture images of the rollers, bee-eaters & more of bulgaria; the NaturesLens Rollers, Bee-Eaters & more of Bulgaria photography holiday is offered on a half board, non-shared room basis, & costs £1199 per participant. 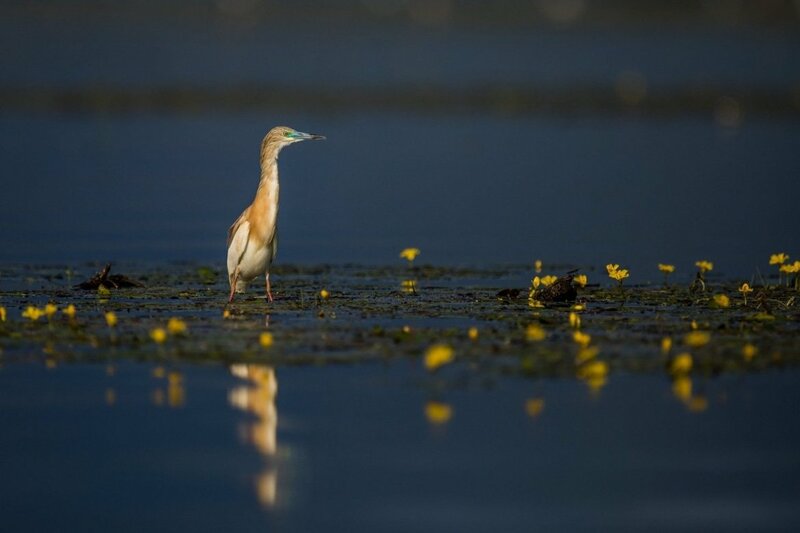 Join David Miles, one of the co-founders of NaturesLens, in Kerkini during June 2020 for nights; take the opportunity to capture images of the spring birds & other wildlife of lake kerkini; the NaturesLens Spring Birds of Lake Kerkini photography holiday is offered on a full board, non-shared room basis, & costs £1599 per participant. 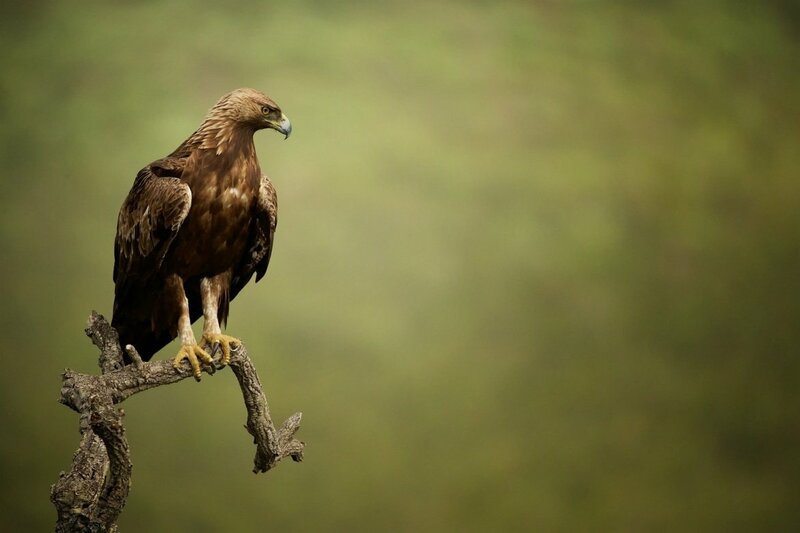 Join Alan Hewitt, a member of the NaturesLens guiding team, in Extremadura during June 2020 for nights; take the opportunity to capture images of the golden & bonelli's eagles; the NaturesLens Eagles of Extremadura photography holiday is offered on a full board, shared room basis, & costs £2149 per participant. 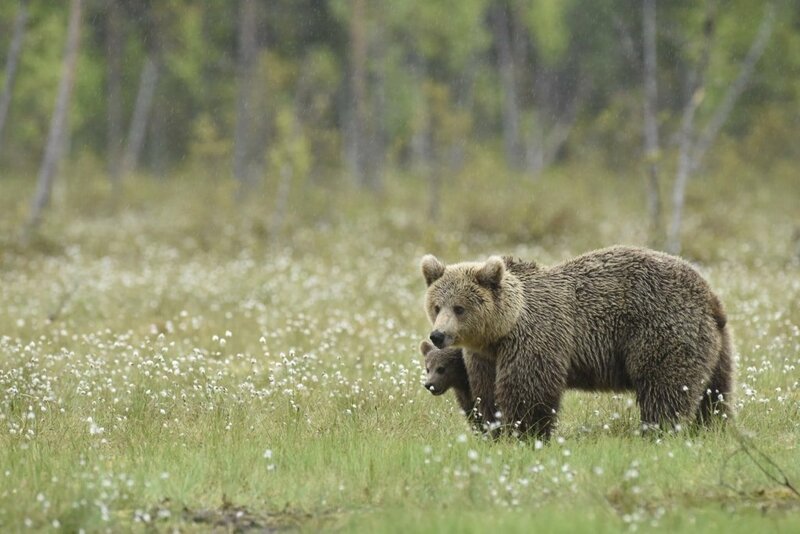 Join Johnny Södergård, a member of the NaturesLens guiding team, in Kuhmo during July 2020 for nights; take the opportunity to capture images of the top level predator & their cubs; the NaturesLens Majestic Brown Bears & Cubs of Finland photography holiday is offered on a full board, shared room basis, & costs £1999 per participant. 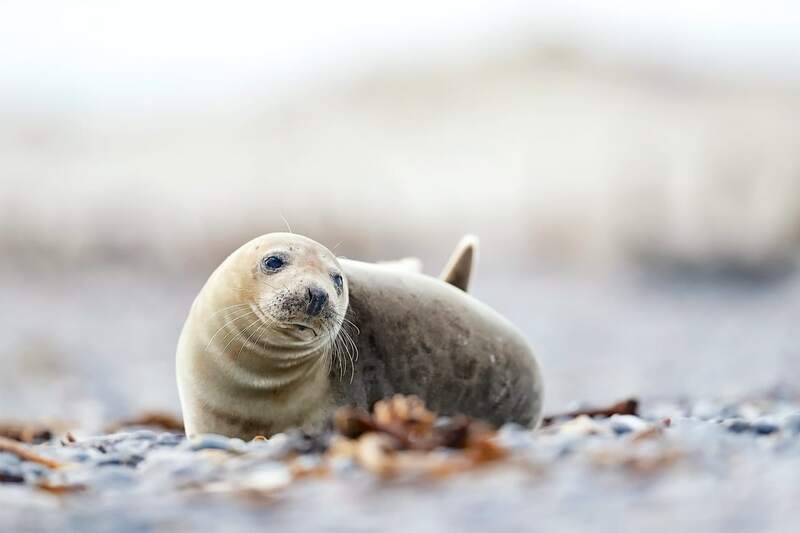 Join David Miles & Ian Roberts, members of the NaturesLens guiding team, in Helgoland during November 2020 for nights; take the opportunity to capture images of the the grey seals colony at düne island; the NaturesLens Helgoland’s Grey Seals photography holiday is offered on a half board, non-shared room basis, & costs £1499 per participant. Join Ian Roberts & Robin Lowry, members of the NaturesLens guiding team, in Skomer Island during June 2019 for nights; take the opportunity to capture images of the comical atlantic puffin; the NaturesLens Atlantic Puffins of Skomer photography holiday is offered on a half board, shared room basis, & costs £699 per participant. 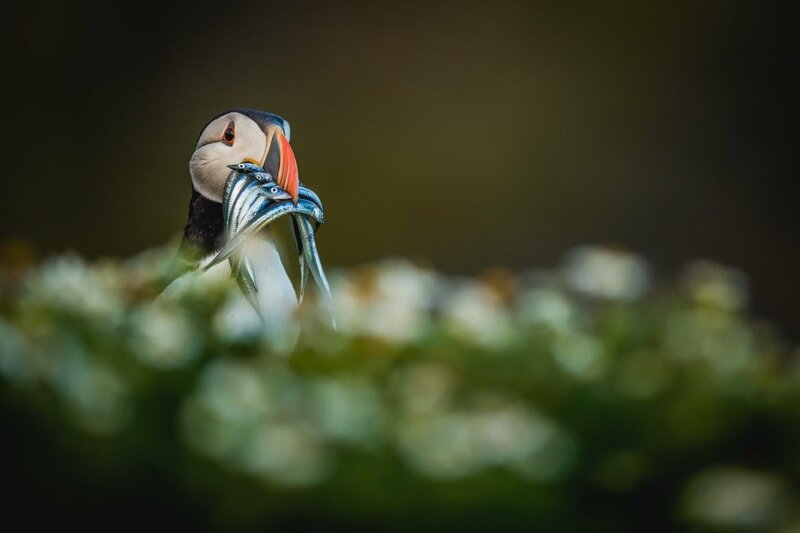 Join Ian Roberts & Victoria Hillman, members of the NaturesLens guiding team, in Skomer Island during July 2019 for nights; take the opportunity to capture images of the comical atlantic puffin; the NaturesLens Welsh Puffins of Skomer Island photography holiday is offered on a half board, shared room basis, & costs £499 per participant. 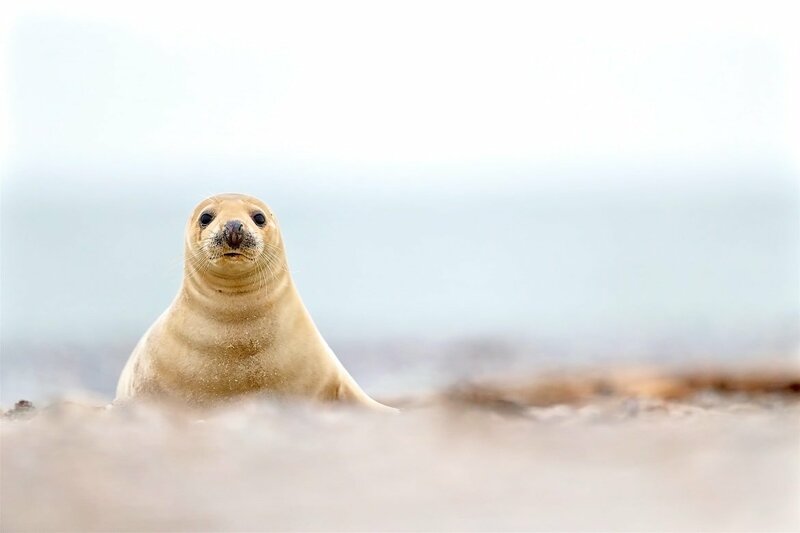 Join Robin Lowry, a member of the NaturesLens guiding team, in Fair Isle during July 2019 for nights; take the opportunity to capture images of the comical atlantic puffin; the NaturesLens Shetland’s Puffins of Fair-Isle photography holiday is offered on a full board, non-shared room basis, & costs £899 per participant. Join Robin Lowry, a member of the NaturesLens guiding team, in Fair Isle during July 2019 for nights; take the opportunity to capture images of the comical atlantic puffin; the NaturesLens Atlantic Puffins of Shetland’s Fair-Isle photography holiday is offered on a full board, non-shared room basis, & costs £1099 per participant. 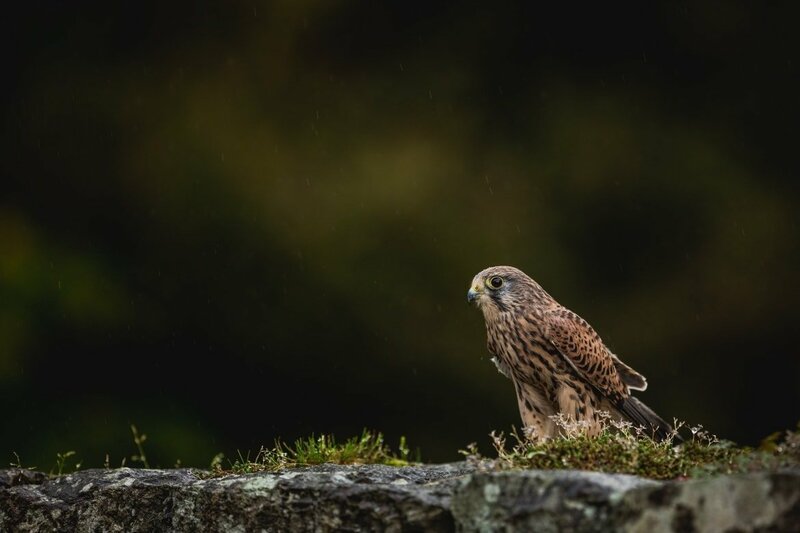 Join Pui Hang Miles, one of the co-founders of NaturesLens, in Welshpool during May 2020; take the opportunity to capture images of the birds of prey; the NaturesLens Spring Birds of Prey photography workshop costs £225 per participant. Join Robin Lowry, a member of the NaturesLens guiding team, in Fair Isle during June 2020 for nights; take the opportunity to capture images of the comical atlantic puffin; the NaturesLens Atlantic Puffins of Shetland’s Fair-Isle photography holiday is offered on a full board, non-shared room basis, & costs £1099 per participant. 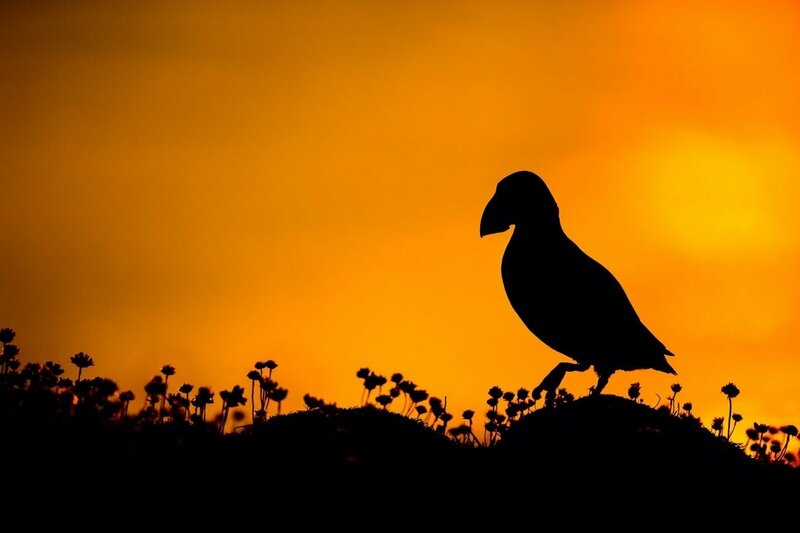 Join Robin Lowry, a member of the NaturesLens guiding team, in Skomer Island during June 2020 for nights; take the opportunity to capture images of the comical atlantic puffin; the NaturesLens Atlantic Puffins of Skomer photography holiday is offered on a half board, shared room basis, & costs £699 per participant. 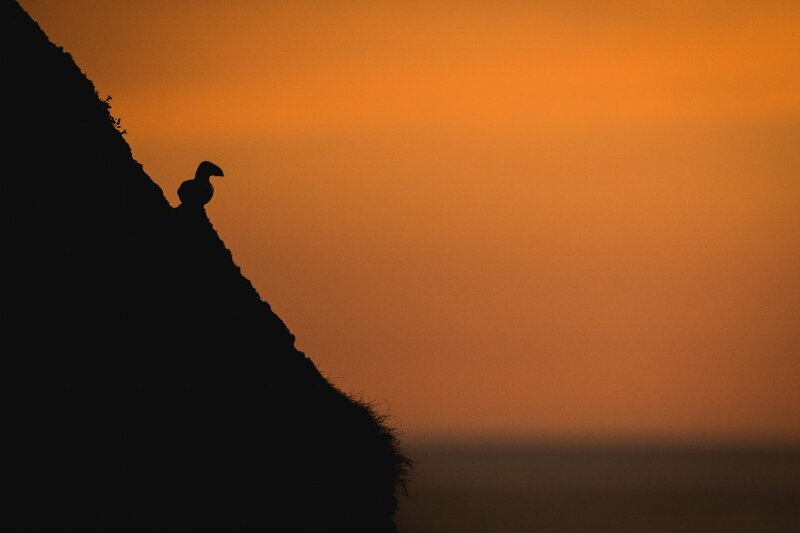 Join Victoria Hillman & Ian Roberts, members of the NaturesLens guiding team, in Skomer Island during July 2020 for nights; take the opportunity to capture images of the comical atlantic puffin; the NaturesLens Welsh Puffins of Skomer Island photography holiday is offered on a half board, shared room basis, & costs £499 per participant. 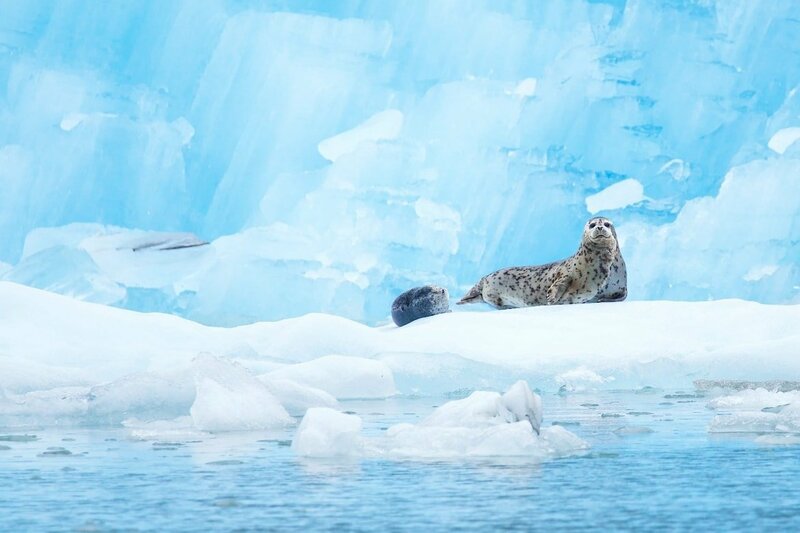 Join David & Pui Hang Miles, the co-founders of NaturesLens, in Juneau during July 2019 for nights; take the opportunity to capture images of the amazing wildlife of southern alaska; the NaturesLens Glaciers, Whales, Eagles & Bears of Alaska photography holiday is offered on a half board, non-shared room basis, & costs £4499 per participant. 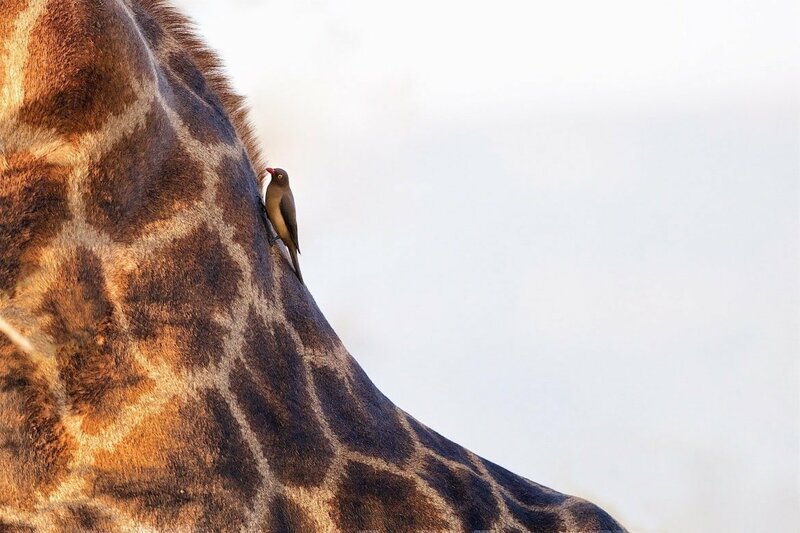 Join David Miles, one of the co-founders of NaturesLens, in Edinburg during May 2020 for nights; take the opportunity to capture images of the the fantastic birdlife of texas; the NaturesLens Birdlife of the Rio Grande Valley, Texas photography holiday is offered on a half board, non-shared room basis, & costs £3999 £3799 per participant. Join David & Pui Hang Miles, the co-founders of NaturesLens, in the Khutzeymateen Wilderness during May 2020 for nights; take the opportunity to capture images of the wild bears in their environment; the NaturesLens Grizzly Bears of the Canadian Wilderness photography holiday is offered on a full board, shared room basis, & costs £6999 £6599 per participant. 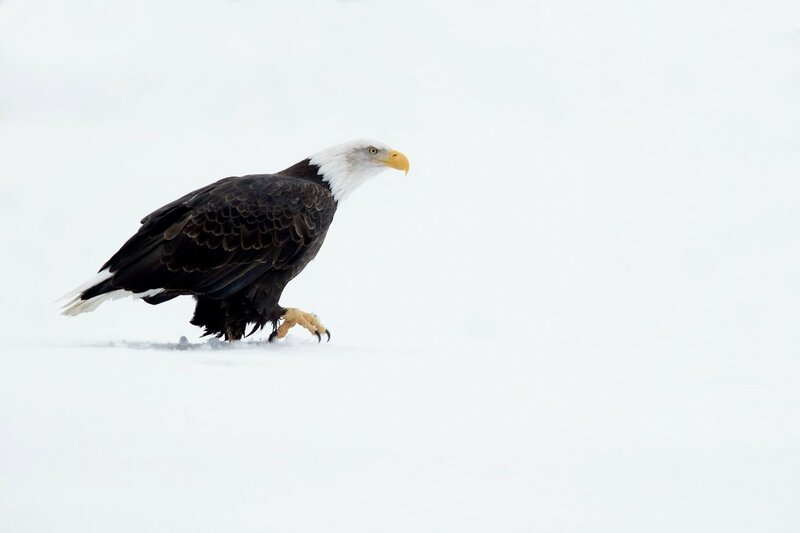 Join David Miles, one of the co-founders of NaturesLens, in Haines during November 2020 for nights; take the opportunity to capture images of the spectacle of the bald eagles at their council grounds; the NaturesLens Bald Eagles of Alaska photography holiday is offered on a half board, non-shared room basis, & costs £3999 per participant. Join David & Pui Hang Miles, the co-founders of NaturesLens, in Atlin during August 2021 for nights; take the opportunity to capture images of the awesome grizzly bears; the NaturesLens Grizzly Bears of the Taku River photography holiday is offered on a full board, non-shared room basis, & costs £7999 £7499 per participant. 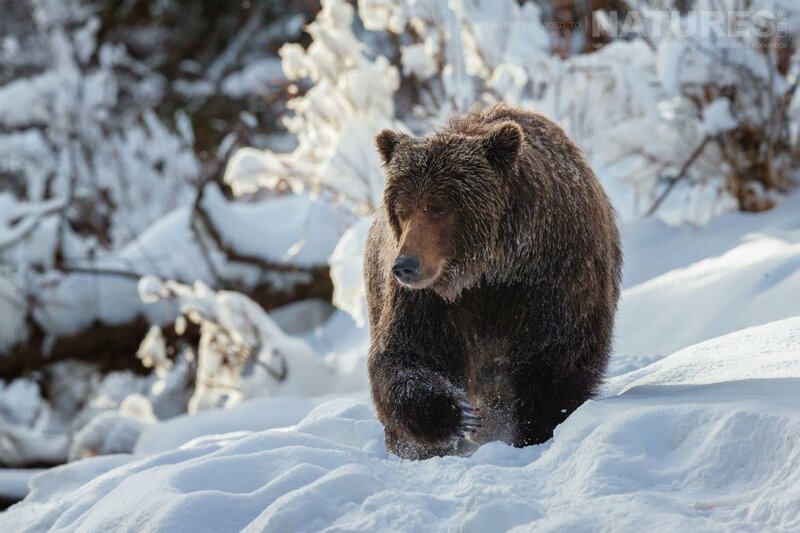 Join David & Pui Hang Miles, the co-founders of NaturesLens, in the heart of the Yukon during October 2023 for nights; take the opportunity to capture images of the native grizzly bear; the NaturesLens Ice Grizzlies of the Yukon photography holiday is offered on a full board, shared room basis, & costs £9999 per participant. Join David Miles, one of the co-founders of NaturesLens, in various photographic locations during November 2019 for nights; take the opportunity to capture images of the the massive number of bird species & other wildlife of costa rica; the NaturesLens Wildlife of Costa Rica photography holiday is offered on a half board, non-shared room basis, & costs £4799 £3799 per participant. Join David Miles, one of the co-founders of NaturesLens, in various photographic locations during December 2019 for nights; take the opportunity to capture images of the the massive number of bird species & other wildlife of costa rica; the NaturesLens Costa Rican Wildlife photography holiday is offered on a half board, non-shared room basis, & costs £4799 per participant. 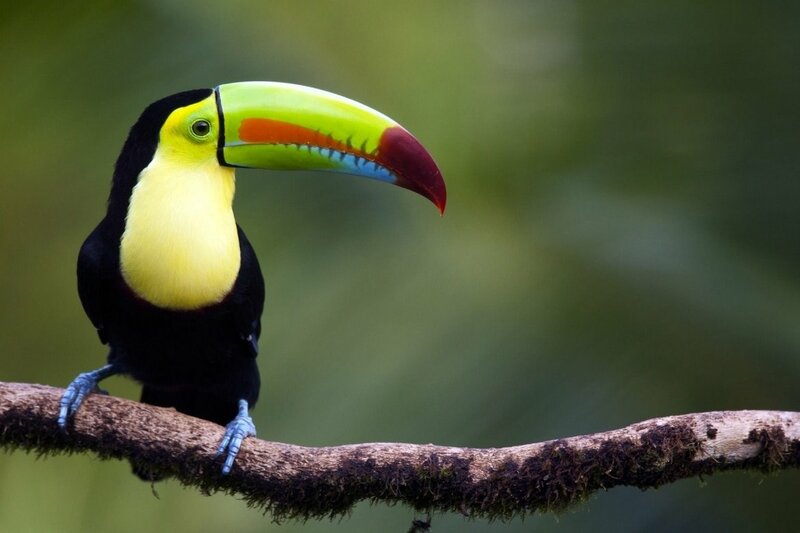 Join David Miles, one of the co-founders of NaturesLens, in various photographic locations during November 2020 for nights; take the opportunity to capture images of the the massive number of bird species & other wildlife of costa rica; the NaturesLens Costa Rican Wildlife photography holiday is offered on a half board, non-shared room basis, & costs £3999 per participant. 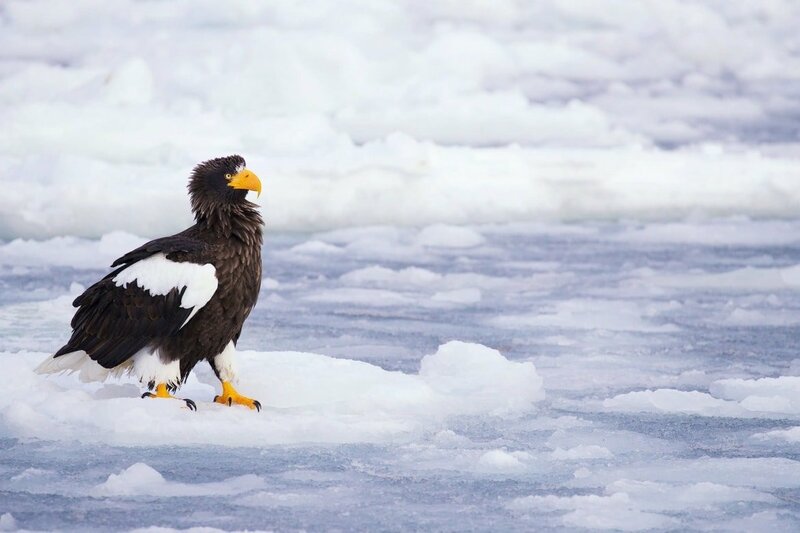 Join David Miles & Ian Roberts, members of the NaturesLens guiding team, in Hokkaido during February 2020 for nights; take the opportunity to capture images of the varied winter wildlife; the NaturesLens Winter Wildlife of Japan photography holiday is offered on a half board, non-shared room basis, & costs £5749 £5499 per participant. 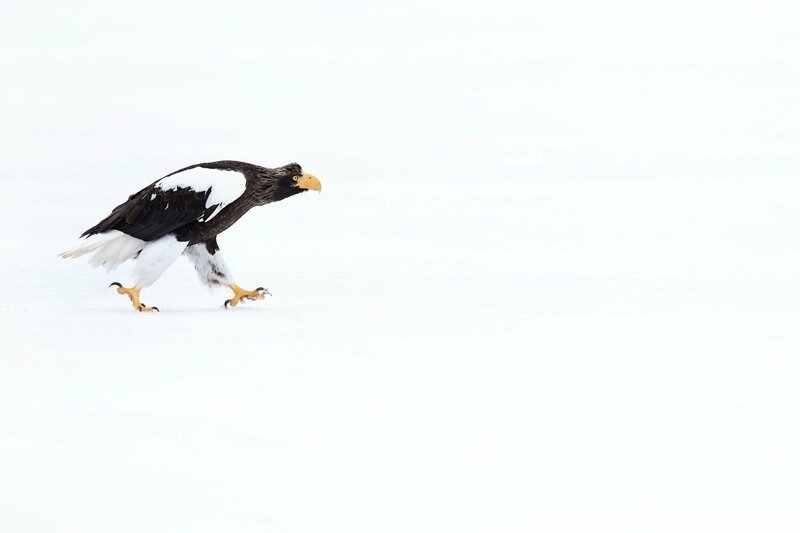 Join David Miles & Ian Roberts, members of the NaturesLens guiding team, in Hokkaido during February 2020 for nights; take the opportunity to capture images of the varied winter wildlife; the NaturesLens Winter Wildlife of Hokkaido & Japan photography holiday is offered on a half board, non-shared room basis, & costs £5749 per participant. 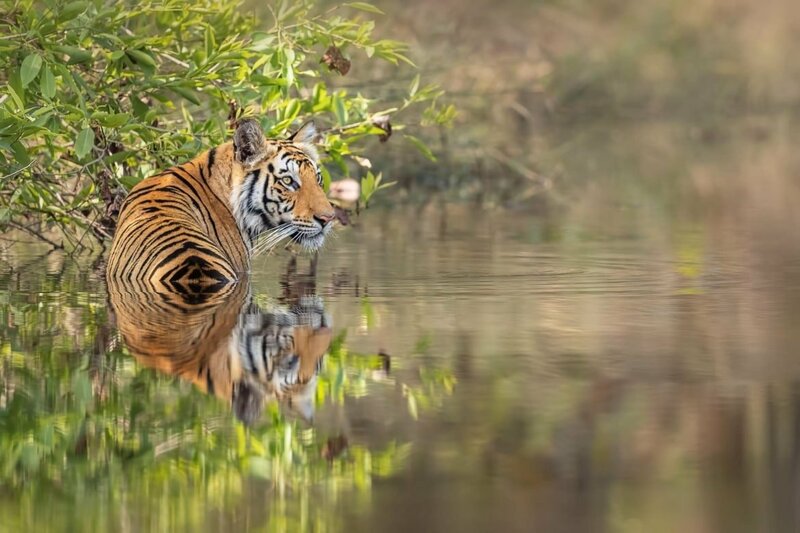 Join Pui Hang Miles, one of the co-founders of NaturesLens, in Umaria during March 2020 for nights; take the opportunity to capture images of the rich jungle dwelling wildlife; the NaturesLens Majestic Tigers of India photography holiday is offered on a full board, non-shared room basis, & costs £3399 per participant. Join David Miles & Ian Roberts, members of the NaturesLens guiding team, in Hokkaido during February 2021 for nights; take the opportunity to capture images of the varied winter wildlife; the NaturesLens Winter Wildlife of Japan photography holiday is offered on a half board, non-shared room basis, & costs £5749 £5499 per participant. 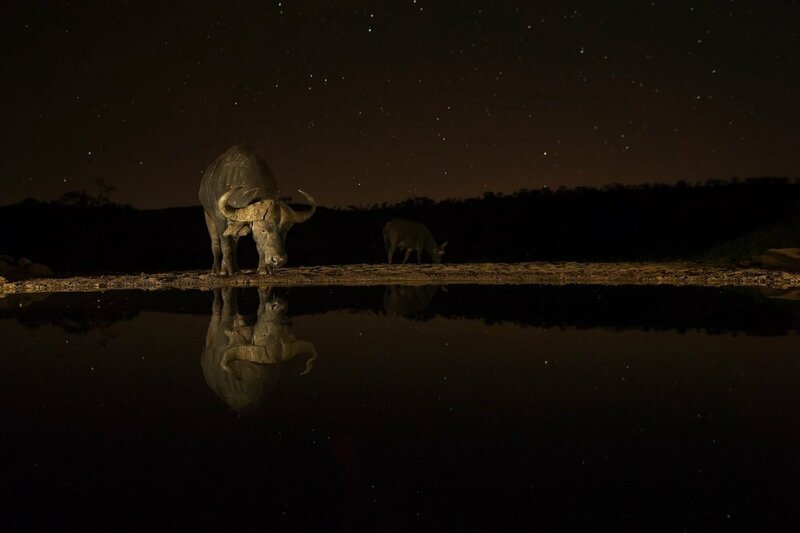 Join Pui Hang Miles, one of the co-founders of NaturesLens, in Zimanga Wildlife Reserve during May 2020 for nights; take the opportunity to capture images of the varied african wildlife; the NaturesLens South African Wildlife of Zimanga photography holiday is offered on a full board, non-shared room basis, & costs £4499 per participant. 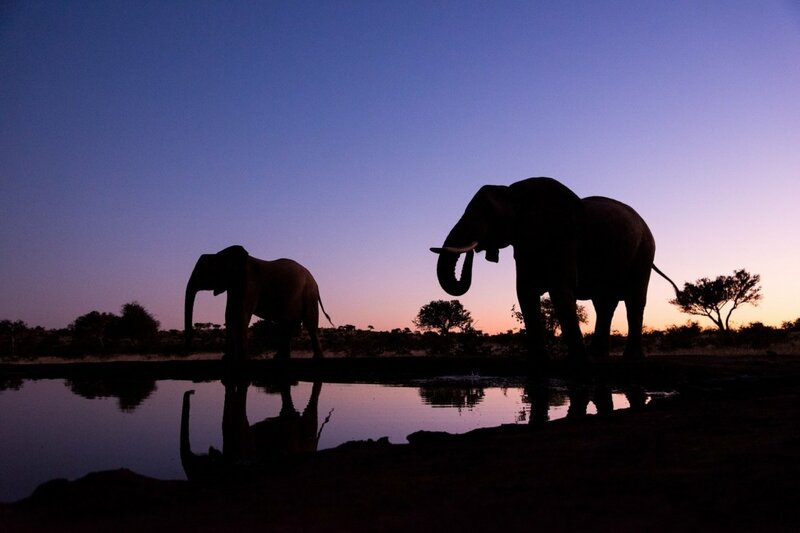 Join Pui Hang Miles & David Miles, members of the NaturesLens guiding team, in Mashatu during September 2020 for nights; take the opportunity to capture images of the the amazing wildlife of the mashutu reserve, including the african elephant, the lion, giraffe, the eland, ostrich & the kori bustard; the NaturesLens Mashatu, Land of the Giants photography holiday is offered on a full board, shared room basis, & costs £4999 per participant. Whatever your query regarding our photography holiday, Destinations, please fill out your details below & we will get back to you.